Pastor Claudia grew up in the leafy suburbs of New York City and spent her first career working in publishing as a freelance editor and writer. That work led her to live in Hong Kong for six years, where she studied Chinese and wrote about business and technology. She has two grown sons, a wonderful daughter-in-law, and the cutest new grandson in the world. In December she will welcome a second daughter-in-law to the family. Exciting times! Claudia’s faith in Christ came alive for her as an adult, and the priesthood was a calling she experienced in midlife. 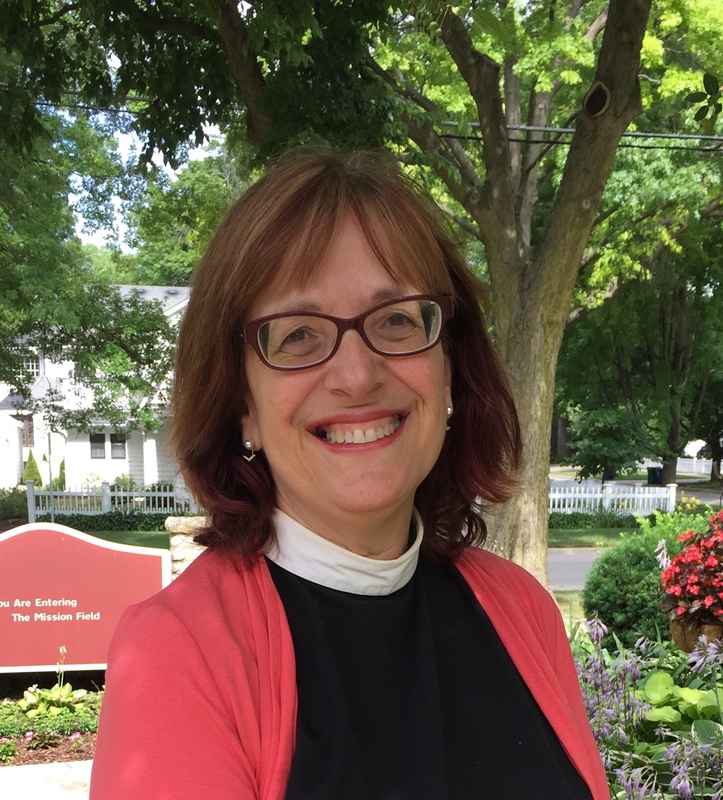 She received a master’s of divinity at Trinity School for Ministry, and completed her doctor of ministry degree at Trinity this May. Claudia’s passion is about helping connect the richness of the Good News of Jesus with our everyday lives – our fears, our dreams, emotions and relationships. She enjoys traveling, reading (fiction and non-fiction), attending movies and the theater, riding her bike, scuba, snorkeling, kayaking, and most things water-related. She has traveled to China, Singapore, England, Italy, and Africa and loves trying new foods. This summer she had Texas barbecue for the first time, and is now a big fan!